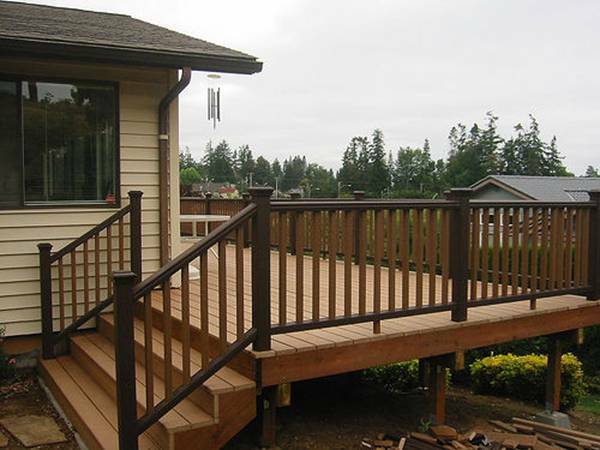 There are lots of reasons to add a deck to your home such as the virtual extra room that will be of benefit to you and your family, the added value if you choose to sell, and the enjoyment you will get from the best of the summer weather. Eating outside in the sun is more popular than ever, and garden entertaining is definitely a desirable feature of any house. Just think of all the barbecue parties you can throw once you have one! What material are you going to use? Different types of wood will suit individual’s tastes, and remember many woods change colour over time as they ‘weather’. 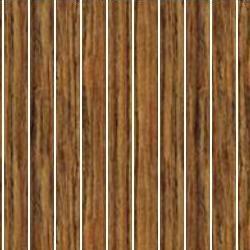 If you have hardwood flooring in the internal room adjacent to the deck you may wish to match it, or you may decide to go for something totally different such as a painted finish. Whatever wood you pick, make sure it is ethically sourced. Where are you going to build it? The positioning and orientation of the deck itself will of course be determined by the shape of your house and the land around it, but don’t forget about the sun too – try to maximise the amount of sunlight reaching the decked area. What will you use it for? From the simplest pleasures such as sunbathing or just relaxing to a full scale garden kitchen: plan for your needs right from the off. 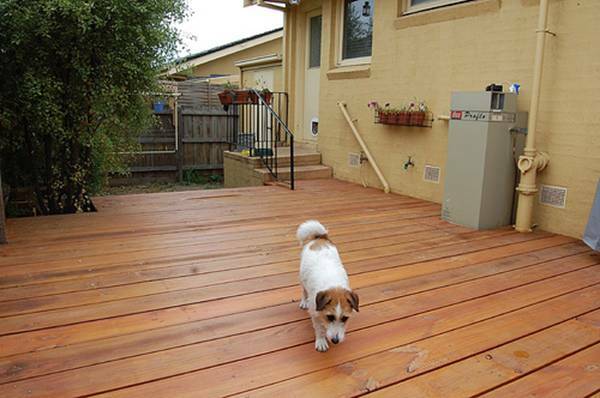 Decks get complicated if you want water, gas or electricity to be available so make sure you engage with a professional and get the job done right. How about garden furniture? If you have an existing dining set which you want to use then make sure the proportions of your deck will accommodate it with enough room to draw back the chairs. Likewise if you are buying a new table and chairs then choose it first and build accordingly. 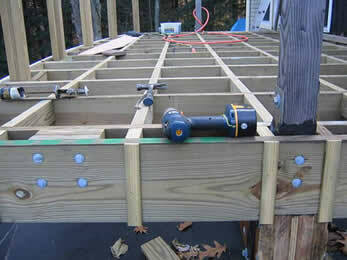 How will the deck link to the house? Most decks have direct access to the property they are attached to and instead of typical hardwood doors many people choose French windows or sliding patio doors to make the most of the inside-outside connection. Open up a kitchen, dining or communal area and appreciate a whole new way of living.